Hello there rugby league fans and supporters. Welcome to this 5th edition of the Coach’s Corner column in our official newspaper – The National. A big thanks to those who respond to this column through the Hunters Forum, where you have your say on our performance. The players, their families and friends read the forum and we appreciate and value these comments. 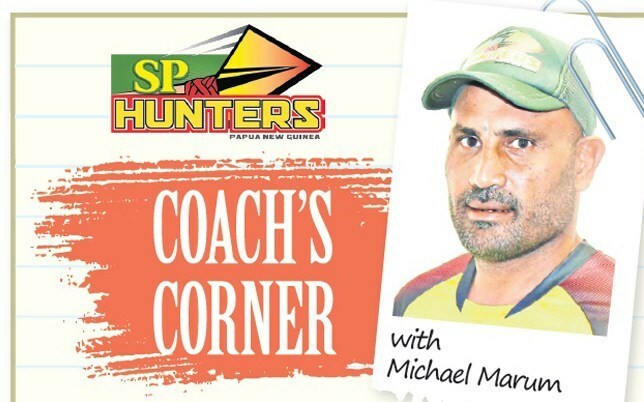 THE SP PNG Hunters are out to continue their winning way when they take on the Ipswich Jets in Round 7 of the Intrust Super Cup over the Easter weekend. 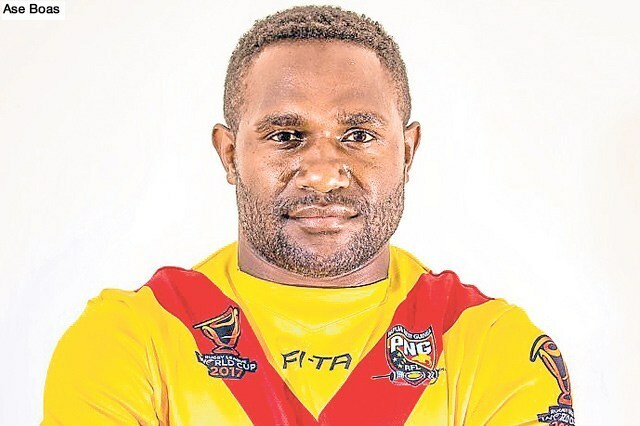 The home fixture at the Oil Search National Football Stadium on Saturday could see the talismanic Ase Boas reach the 500-point mark in the Queensland Rugby League competition. Boas, pictured, who is currently on 481 points, has the responsibility of guiding the side against a dangerous opponent who sit a spot above the Hunters on 13th place in the standings. Two new Norths Devils began their Intrust Super Cup careers in style as the Devils surged to a 28-6 win over PNG Hunters at Bishop Park tonight. One of Brisbane’s most famous footy clubs welcomed fullback Jayden Baker as Devil No. 1285 and centre Henry Penn as Devil No.1286 and both players delivered for a strong home crowd. 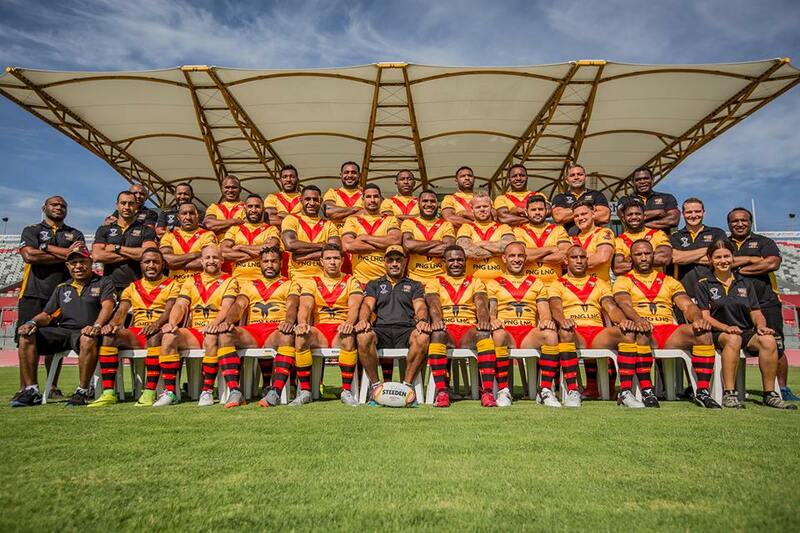 Great Britain Lions will play the PNG LNG Kumuls at the Oil Search National Football Stadium in Port Moresby on November 16. The announcement was officially made yesterday by the Rugby League International Federation southern hemisphere General Manager Jeremy Edwards who was providing details of the Lions tour of the southern hemisphere. “Papua New Guinea and New Zealand will host the Great Britain Lions Tour down under. That is the first time in 13 years the Lions have been down in the southern hemisphere, coached by Wayne Bennett,” Edwards said. ​THE SP PNG Hunters slumped to their fourth straight loss of the season, going down to the Easts Tigers 30-14 on Saturday. The six-tries-to-three loss sees the Hunters at the bottom of the standings a month into the season.